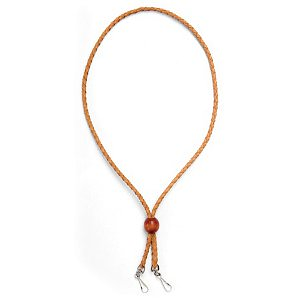 This Rolled Snap Leash is made of high quality rolled leather that is as comfortable as it is functional. 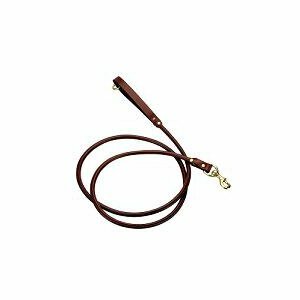 This leather leash will be putty in your hands as it wears and softens over time. 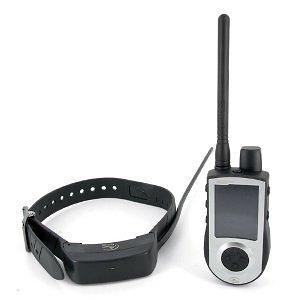 The snap leash features a bolt snap with a swiveling head, designed to provide leeway in alignment with your dog’s movement. 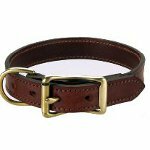 Both the snap and the handle ring are made of solid brass and are contrasted handsomely against the stitching in the rolled leather leash. 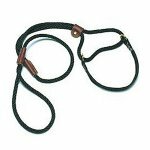 The Rolled Snap Leash comes in 2 lengths; 4 feet or 6 feet.